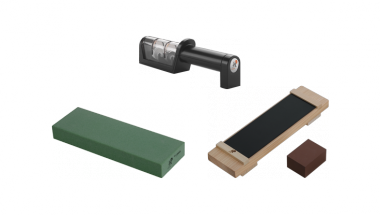 High-grade sharpening stones and a simple to use knife sharpener for the professional sharpening of MIYABI knives. 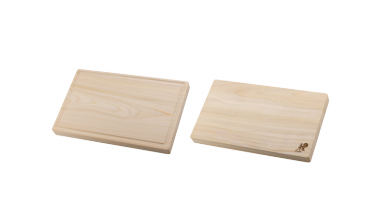 A range of different sizes of durable cutting boards to maximise the performance of your MIYABI knives. 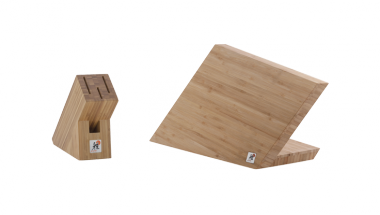 A traditional knife block and a magnetic block provide two bamboo storage systems.